Ag. 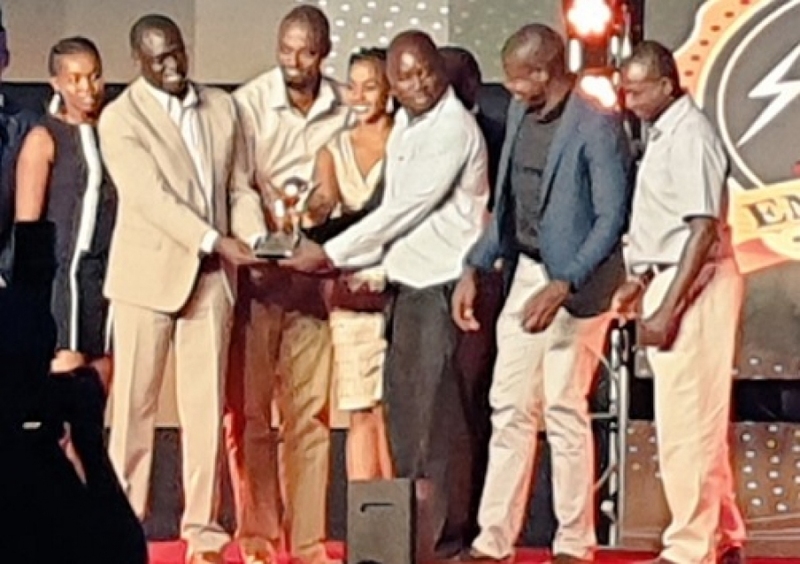 MD & CEO Eng.Jared Othieno Presenting an award to the Winners of Electricity savings award at Safari Park Hotel. Board member Hon. 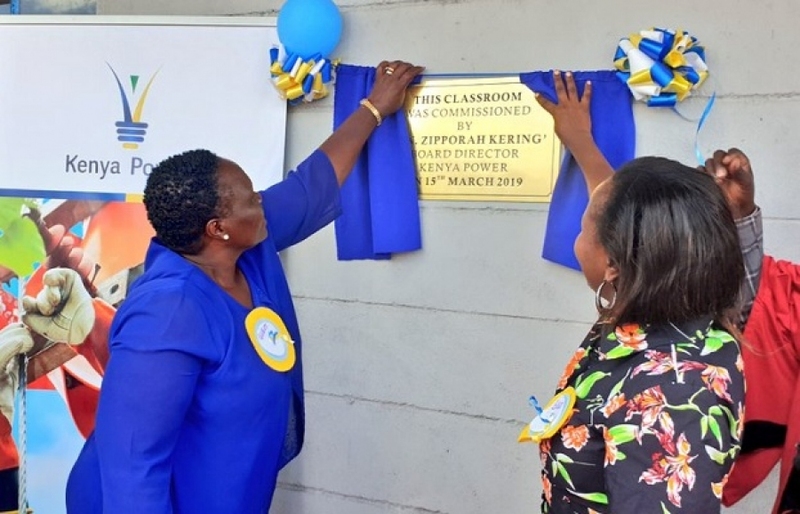 Zipporah Kering & Ag.GM Corporate Affairs & Company Secretary MS. Imelda Bore Commissioning a form 2 classroom for AIC Cheles mixed secondary school.